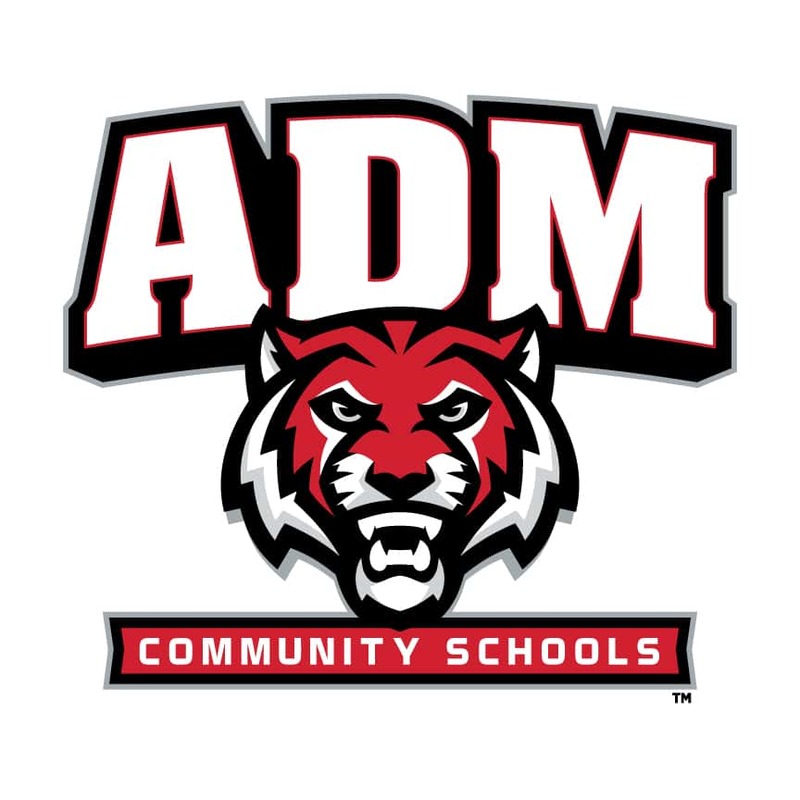 Seventeen seasons of middle school wrestling coaching experience at Adel-Desoto-Minburn Community Schools led Chris Hatchitt into taking over the head varsity position last winter. Under Hatchitt’s leadership, the ADM varsity wrestling program won seven duals the previous winter and had three wrestlers qualify for the 2018 Class 2A Iowa State Wrestling Tournament. Senior Andrew Flora claimed the Class 2A 113 championship last February as a junior. Preseason practice for the 2018-19 wrestling season starts this Monday across Iowa. 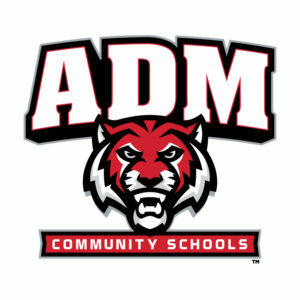 The Adel-Desoto-Minburn Tigers varsity wrestling team opens their competition season on Thursday, November 29, traveling to Huxley for a triangular event versus North Polk and Ballard.